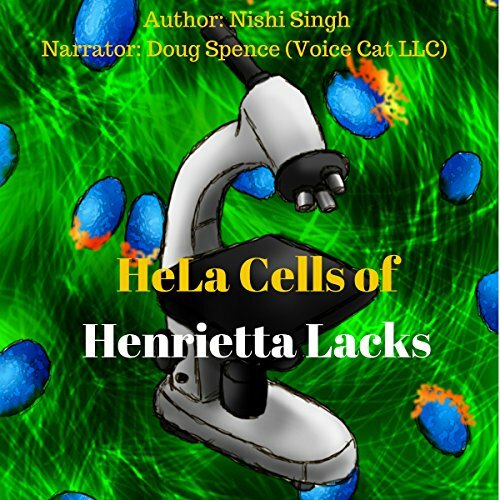 Showing results by narrator "Voice Cat LLC by Doug Spence"
From a best-selling Catholic author! 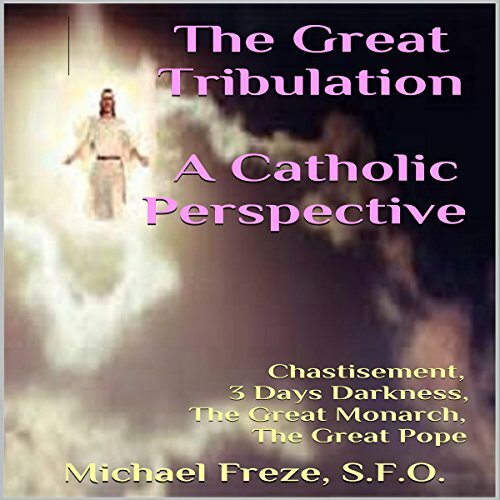 The Great Tribulation: A Catholic Perspective deals with prophecies related to the end-time and the end of the age: sacred Scripture, the doctors of the church, the mystics, and the saints. Contains many more unique minutes not found in the author's previous works on prophecy. this book is a good Catholic view of end times!! 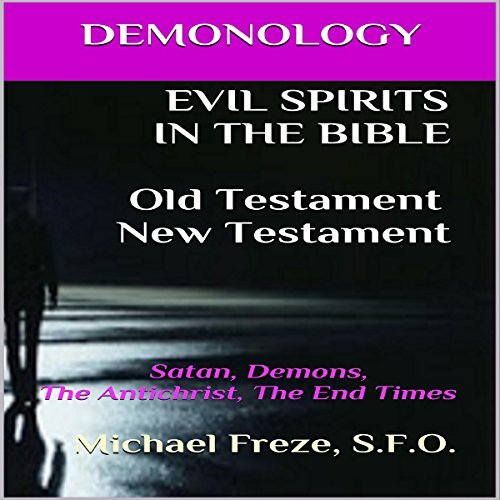 Demons and evil spirits have many names and characteristics that have come down to us through the traditions of the church, the writing of the saints, and the Bible. In addition, these dark spirits have characteristics and activities that are well-known and documented. This book explains it all! A must-listen. This work has been previously reviewed and granted the Imprimatur by Rev. Elden F. Curtiss, former Bishop of the Diocese of Helena, Montana. This is one of the largest scholarly works on demonology in decades. It has been reviewed by and given the imprimatur of former Bishop Elden F. Curtiss of the Diocese of Helena, Montana. 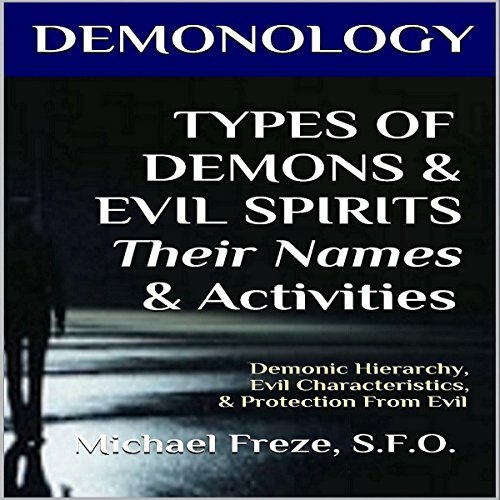 This massive work covers all areas of demonology: types and characteristics of evil spirits, demonic activities in the human arena, oppression, possession, and much more! 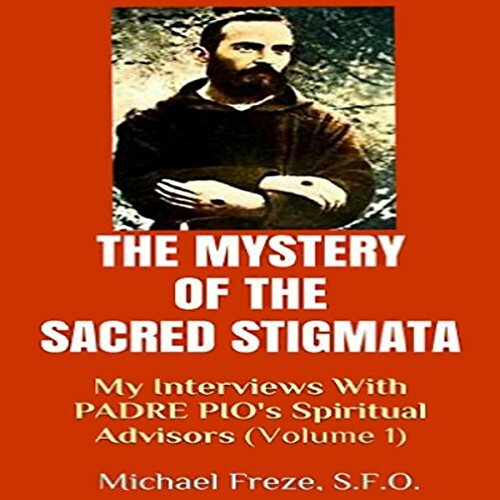 The Mystery of the Sacred Stigmata is a compelling book about those who bore the wounds of Christ. A best seller for Our Sunday Visitor, it has received dozens of top notch recommendations from scholars and critics the world over. Author Michael Freze, SFO, has taken the original book and broken it down into a series of smaller books. Have you ever wondered what the Church teaches about occult practices and rituals? What does the Bible teach about the occult? This book gives detailed references for both! A comprehensive book on Satan, the demons, and evil spirits in the Bible! Includes exact Scripture references and quotations. Also included: Biblical passages about the Antichrist and the end times. 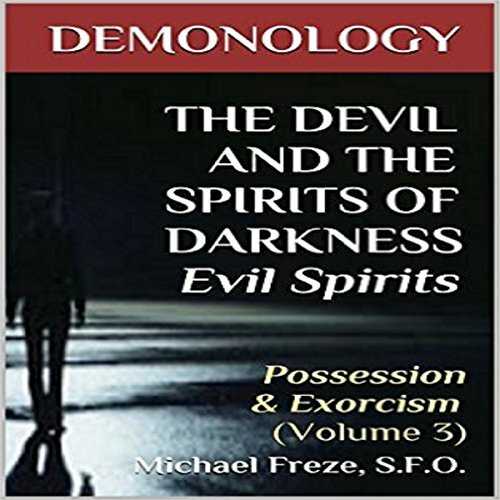 Author Michael Freze, S.F.O., has written numerous books in a series on demonology. Well-established in his field, his works were previously reviewed and given the Imprimatur by Rev. Elden F. Curtiss, the former Bishop of the Diocese of Helena, Montana. What does it take to become an exorcist? This book will tell you how! 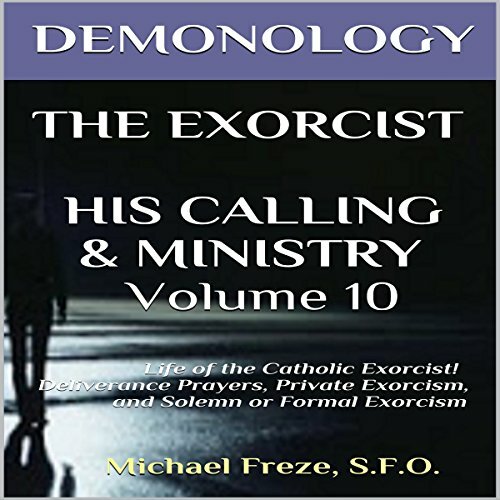 A comprehensive guide to private deliverance prayer, deliverance ministry, and solemn deliverance with Church approval for a formal exorcism. From a best-selling author and recognized Catholic scholar on supernatural phenomena, signs, miracles, and wonders. 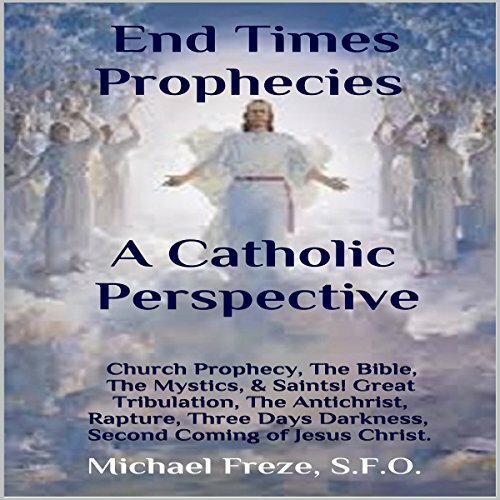 A Catholic historical perspective on prophecies and messages concerning the end times: the chastisement, three days darkness, the tribulation, the antichrist, and the second coming of Christ. Includes ancient and recent prophecies from the Bible, the mystics, and the saints. A fresh new approach to the topics of witchcraft and sorcery! This unique book deals with these issues from a religious perspective. 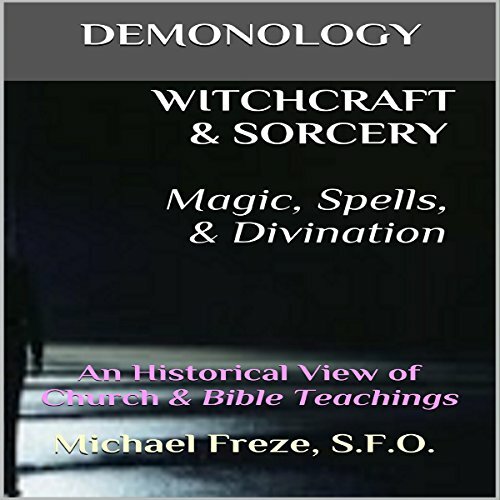 Traditional church and Biblical teachings are emphasized rather than a source book for dabbling with witchcraft or sorcery. An informative eye-opener for both Christians and non-Christians! We all experience temptations of the spirit and flesh. 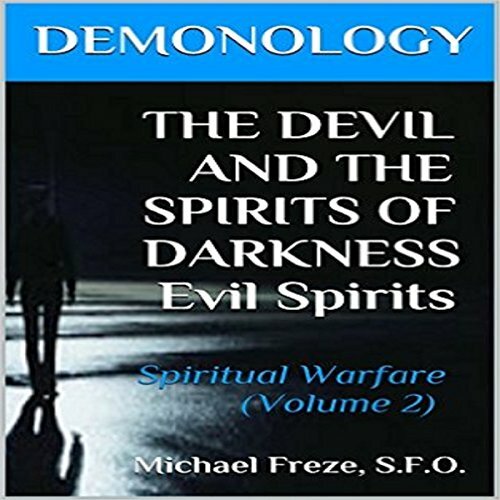 This book examines the devil and the evil spirits and how they tempt us in ways that are both obvious and subtle. It's an eternal battle for the soul, a spiritual warfare. Examples are given about Christ, the teachings of the Church fathers, and the lives of the saints. Material in this book was previously reviewed and given the Imprimatur by Rev. Elden F. Curtiss, former bishop of the Diocese of Helena, Montana. 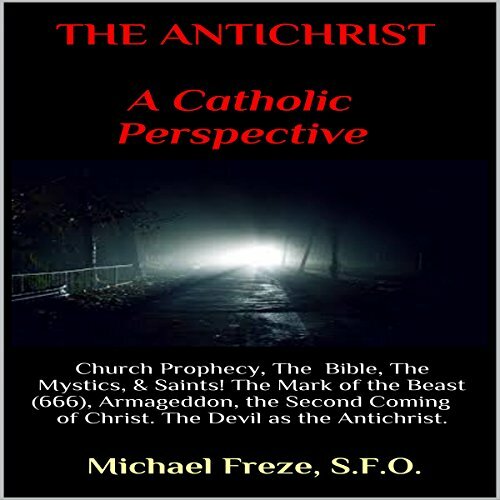 The Antichrist: A Catholic Perspective deals with Satan and his role at the end of times - through the eyes of Sacred Scripture, the Doctors of the Church, the mystics, and the saints. A timeless book which does not incorporate recent prophecies about the Antichrist, but rather accepted church teachings and private prophecies which avoid the current fads of messages that try to pinpoint exact daily prophecies with dates and specific times. 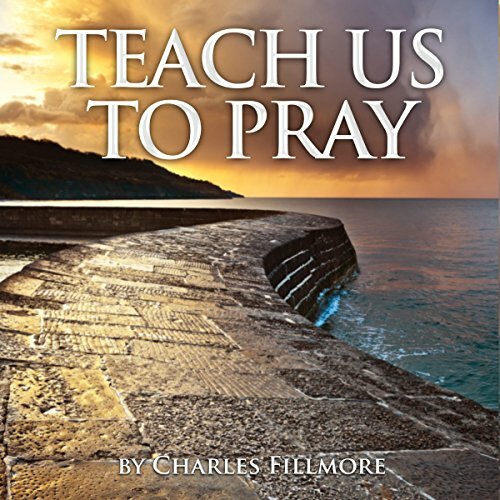 When Jesus' disciples asked him to teach them how to pray he warned them against making a display of their praying in order to be seen of men. They should retire to their "inner chamber" and pray to the Father who sees in secret and rewards openly. Then he said, "After this manner therefore pray." The Lord's Prayer was given as a sample: not to be followed literally. It is a petition according to the American revision; but according to Fenton's translation it is a series of affirmations. 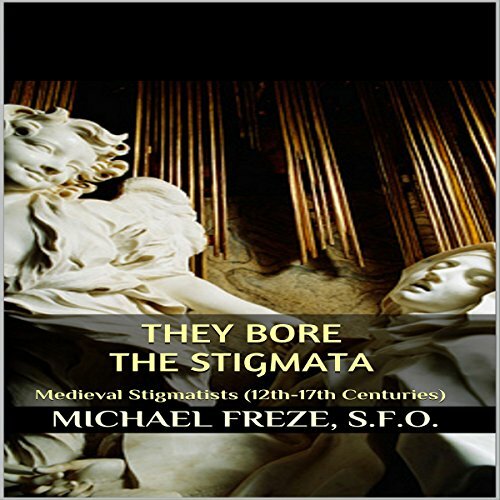 A handbook of brief profiles on the lives of famous stigmatists from the medieval centuries: stigmatics who bore the wounds of Christ internally (invisible stigmata) or externally (visible stigmata). Numerous profile examples of those 12th-17th century victim souls who are recognized throughout the world for their lives of sanctity and heroic virtue. Examples include lay people, sisters, brothers, priests, and saints. Demonology: Possession & Exorcism. 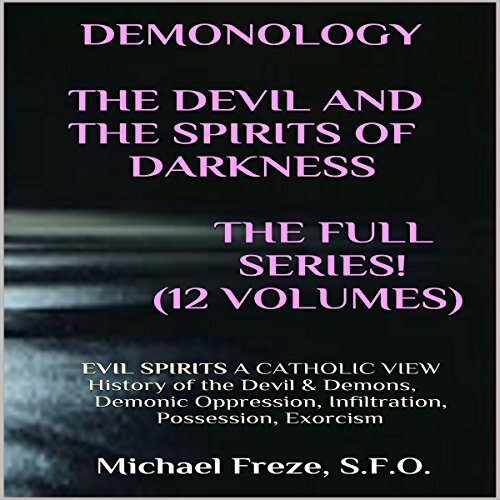 One of the largest scholarly works on demonology in decades...Well-researched...The definitive guide...confrontation with evil...signs of authentic possession...medical and psychological evaluations...procedures for private and formal exorcisms...commentary on the Roman ritual...prayers of exorcism...Reviewed and given the imprimatur by former Bishop Elden F. Curtiss of the Diocese of Helena, Montana. Demonology-The devil and the spirits of darkness evil spirits. A massive dictionary, manual, and guide on demonology, demons, and evil spirits. 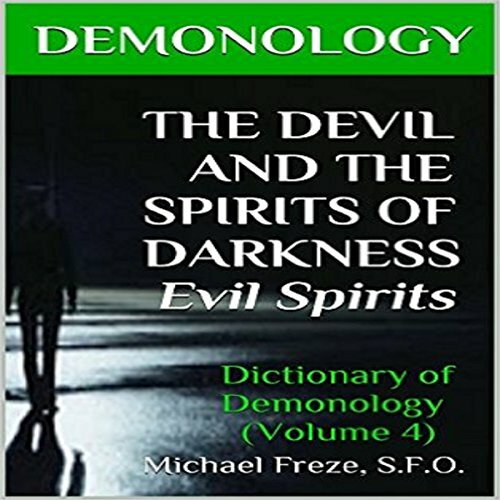 This Catholic demonology dictionary also includes descriptions of the occult, witchcraft, and sorcery. The author has appeared on numerous national television shows for his works: The History Channel, The Phil Donahue Show, The Leeza Show, and the EWTN Network (Mother Angelica Live!). 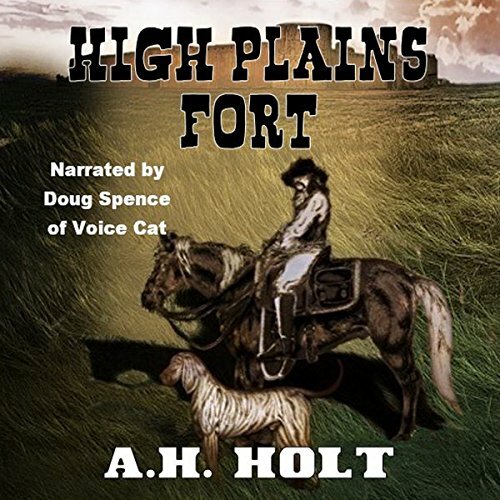 Camping overnight in a draw on the newly released lands of the old XIT Ranch, Will Gantry suddenly feels an odd and welcome sense of belonging. 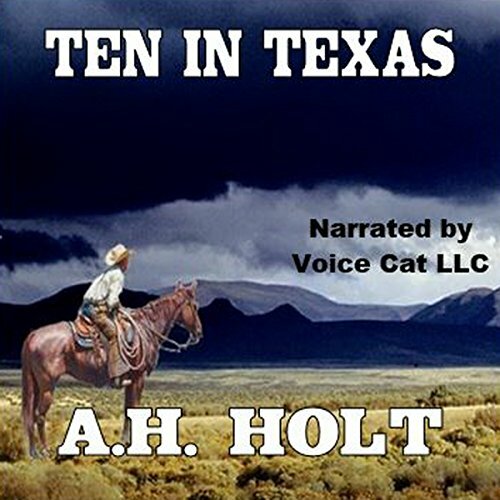 He becomes friends with Dan, a deputy sheriff, a beautiful woman, and a young boy. He begins to make solid plans for the future that include an old cowboy named Pete and the professor. Will decides his idea of wandering down to Old Mexico can wait, maybe forever. The governor of Wyoming asks Will to find out the truth about a group of strange people living in the Valley of the Tucas. Will knows this tribe of mixed-breed outlaws are causing part of the trouble in the area, but he also thinks a gang of white outlaws are doing some of the robberies and murders there. Will hopes the white outlaws are the Blackman Gang. 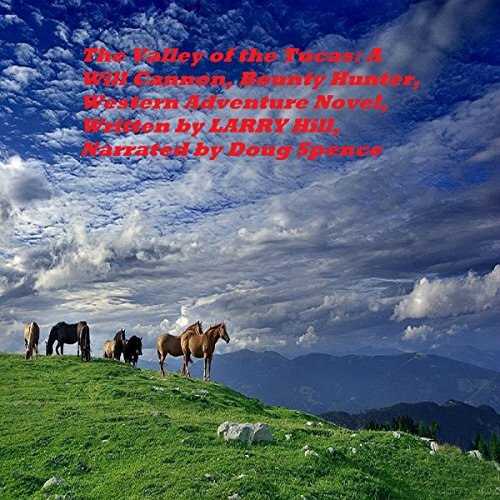 Will rides to Wyoming and finds plenty of trouble but he enlists the help of some young cowboys and together they fight the outlaws. 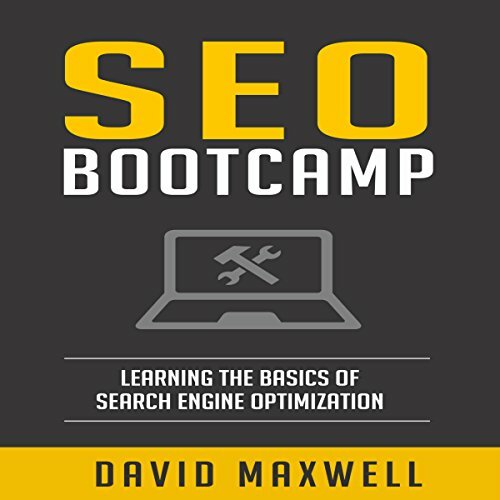 If you've wanted to learn how to use SEO you have probably thought it was a difficult and long process. This is actually not the case at all. SEO can be an extremely easy and straightforward process. The days of searching countless websites to find what you're looking for are over. With this book, you will have everything you could possibly need, all in one place!